Few of us think about the happenings at a storage facility. When you drive by, you may see a building one or two-stories high. Often cars are driving in and out. Hollywood has made a day in the life of a self-storage facility quite entertaining. You might even think of an episode from television about hoarding or business owners opening up doors to different units to auction off other people’s stuff. 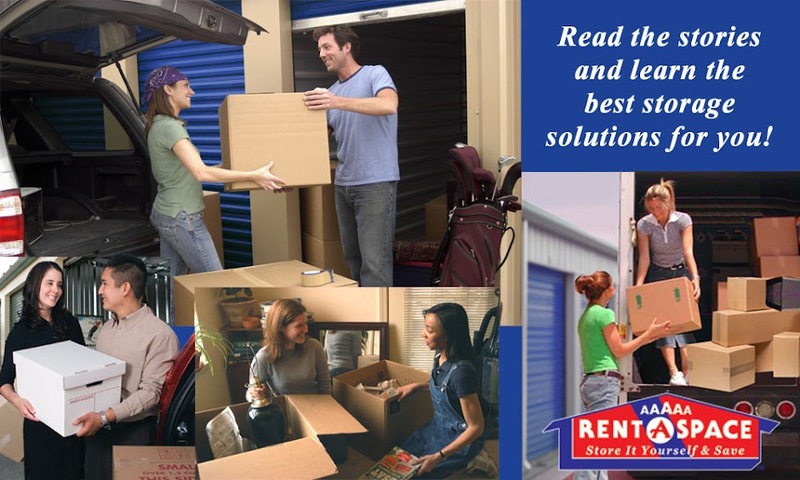 A typical day at 5A Rent-A-Space may not be precisely as you see in TV shows, but we do take pride in our self-storage units near Lafayette. We have the opportunity to serve our customers with options to store their personal belongings in a dry, clean environment. Our convenient locations provide customers with easy access to their seasonal sports equipment, decorations, and other items. We provide many benefits to our customers; yet, if you have never utilized a self-storage unit, you may not understand what we do. When you rent a unit from us, you pack up what you want to put away, put it in your leased space, and secure it with a lock. At the time you are done, you can take your belongings out of your unit. New Renters – During regular office hours, we have many new renters stopping by to sign their lease and make their deposit. Often we are helping them determine the best size of the unit to accommodate their storage needs. Getting the Free Truck or Van Ready – We offer the services of our free truck or van to move your goods into your space when you sign your lease. We drive to your location where you load your items, and then we drive it back so that you can unload your belongings into your unit. Selling Packing Supplies – Sometimes you need a special box or bubble wrap. We can help as we offer a full line of merchandise. This includes specialty boxes, tape, and bubble wrap. Fellow Renters Paying their Bills – With auto pay, you never have to think about missing a payment. Some people prefer to utilize our 24/7 automated kiosks to make their payment. Store your belongings among the 5A family. Our on-site managers are available to help you choose the right-sized self-storage unit, access your space, sell you packing supplies, or a myriad of other services. Some of our locations even offer faxing, copying, and shipment of packages. Keep your belongings close with our convenient spaces near Lafayette. We have a variety of sizes to meet your decluttering and storage needs.